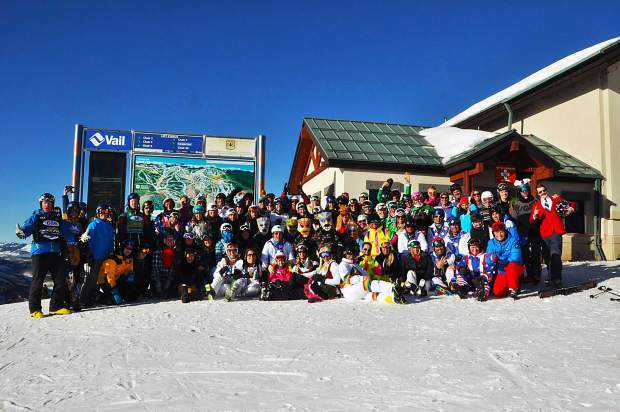 The Blue Sky Cup is back in Vail for their sixth annual skiing event benefiting rheumatoid arthritis research. On February 10, skiers will take to the slopes to test their endurance and raise awareness. By partnering with CureArthritis.org, the Blue Sky Cup creates an exciting and unique day of skiing at Vail, while making an impact for the estimated 1.5 million Americans afflicted with RA. You can join in the fun and make a difference by registering at BlueSkyCup.ski today.